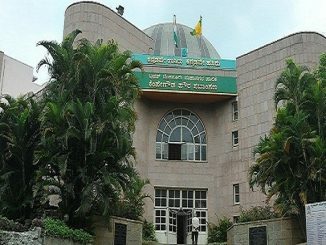 The new waste management system will fail if ward committees don’t take ownership locally, says BBMP Special Commissioner D Randeep. 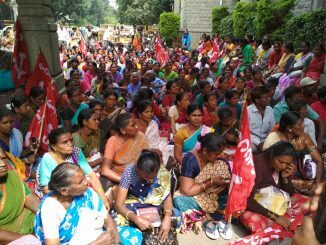 With meagre pay and unhealthy conditions, why do Bengaluru pourakarmikas continue in their jobs? Illiteracy, caste dynamics and social constraints of a migrant worker — a survey in Whitefield reveals the mix of factors that keep a pourakarmika bound to her profession, irrespective of the conditions and compensation. The mismanagement of solid waste continues in Bengaluru with incessant garbage burning. 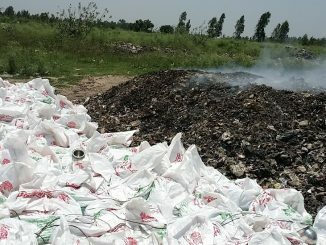 There are PILs filed in the High Court, but will they help reducing burning of garbage? 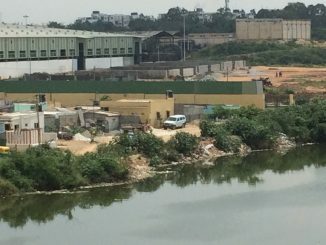 Garbage dumps are a common sight in Bangalore. 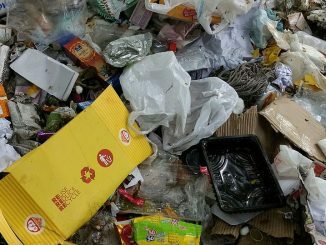 If it is not piled up in empty sites or landfills, it is seen in mounds at street corners. 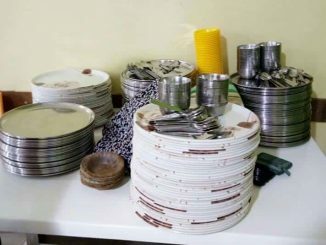 Rented cutlery is now being used as an effective green alternative to single-use disposables. The school is open for public from 6am to 11am and 4pm to 8pm on all days. 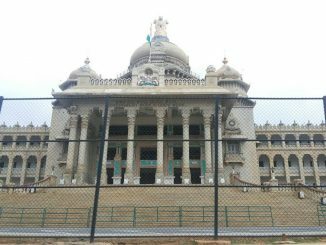 From rules that govern real estate to defence land saga to midday meal controversy, all important news that you need to know from Bengaluru, in one place. 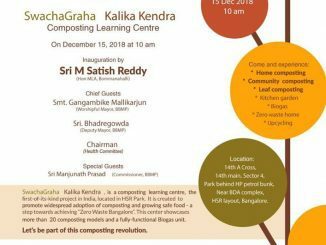 One can learn about basics of home gardening besides getting to know about over 20 types of composting solutions. Mavallipura garbage dump got closed after the court order. It just led to a new ‘scientific’ landfill close by. That should technically help the village. 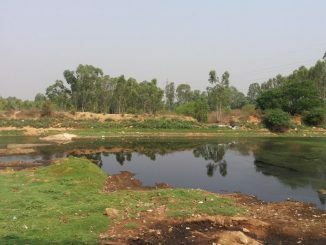 What does a visit to Mavallipura reveal? 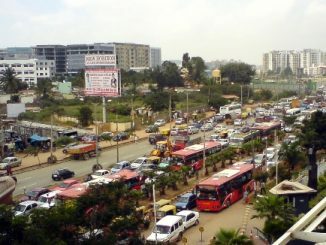 Bengaluru will get the Peripheral Ring Road while the State acquires properties for it. BBMP will increase the property tax, and collect fine for littering. These and other news items from the last week that matter to you, all in one place. 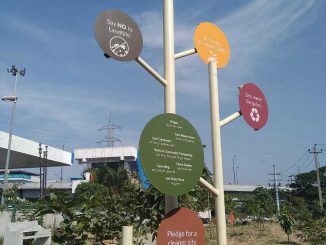 From BBMP to waste management to air quality crisis, all the important happenings in the city over the last week that matter to you, in one place. 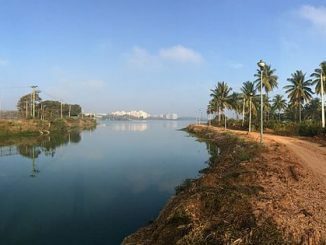 Bellandur lake’s disappearing act, new anti-pollution measures being considered, and a revived Peripheral Ring Road project — catch all the important news from your city that you may have missed last week.